Money is continuing to pour into Baltimore County’s East Side including Dundalk, Middle River and Essex. Some of the reasons include beautiful water-ways and it’s close proximity to downtown Baltimore, Washington DC, mass transportation, I-95 and 695. KHovnanian Homes is proving the desirability of Essex as their new Devonport townhouse community continues to sell out. This beautiful community of 47 townhouses is now over 60% sold out. According to their website map, there are 5 homes available for quick delivery and 11 upcoming and available soon. At Devonport you’ll enjoy gorgeous water views, 3 bedrooms, 2.5 baths & a 1-car garage and prices starting in the high $200’s. The Sachs Group of Berkshire Hathaway HSHS Realty helps investors and developers find land for projects like Devonport. 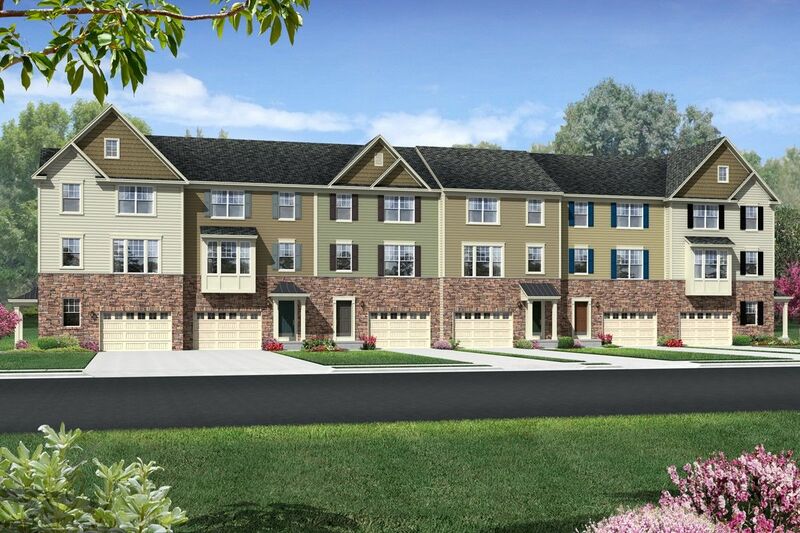 For more information on investing in the east side of Baltimore County call Todd Sachs today at 410-599-8323.